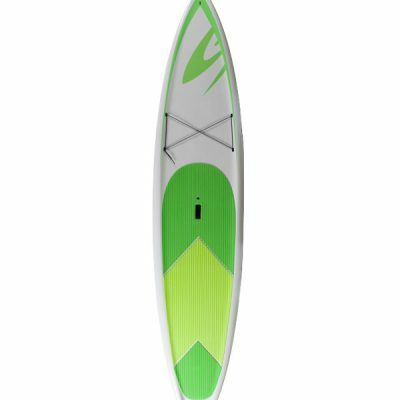 Whether you’re braving the whipping winds of Lake Winnipeg or paddling Lake of the woods pristine glass waters, the Surftech Sport Touring Tekefx Stand-Up Paddleboard is designed to provide stability and performance. The Sport Touring is constructed with a compression molded and fused-cell core that’s both lightweight and durable, while the bamboo veneer and high gloss finish assures a classic and unwavering look. 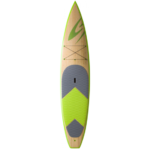 Additionally, the board features a single fin set up, three-quarter length deck pad, and four tie-down points for gear. 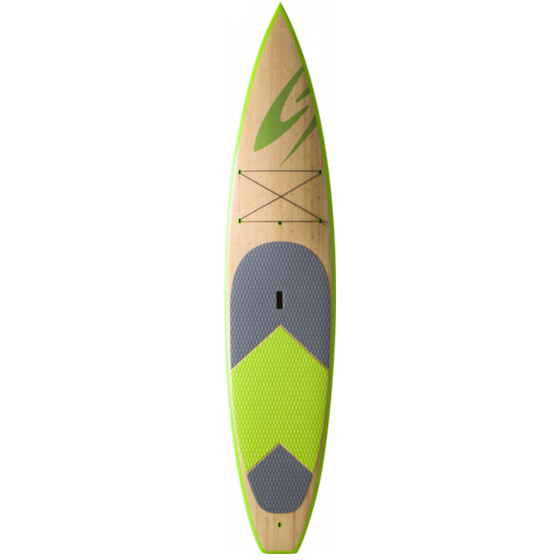 COMES WITH: Board, Leash and Adjustable Paddle ” Paddle upgrade is available”.